Sometimes we are confused as to which shoes to go for, now that everything is online and most of us rely on offers and discounts. Nowadays many people prefer casual sneakers and every year there are some really good ones that come out and they last for a very long time. Luckily we have narrowed some of the Best Mens Sneakers and have come up with a list that might make you give a less time taking process while searching for the best ones. Colours:- Black, Black Outsole, Blue, Burgundy, Green and many more. 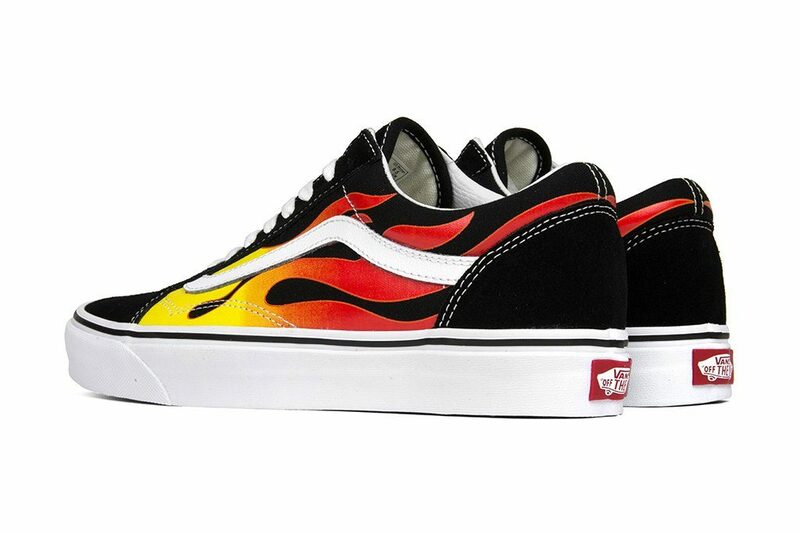 This classic sneaker has a collection of many interesting designs. The cotton lining and collar makes the shoe even more comfortable even after all this sneaker keeps your feet cool throughout the day without any sweat. Go in for this sneaker for a much more fashionable look. 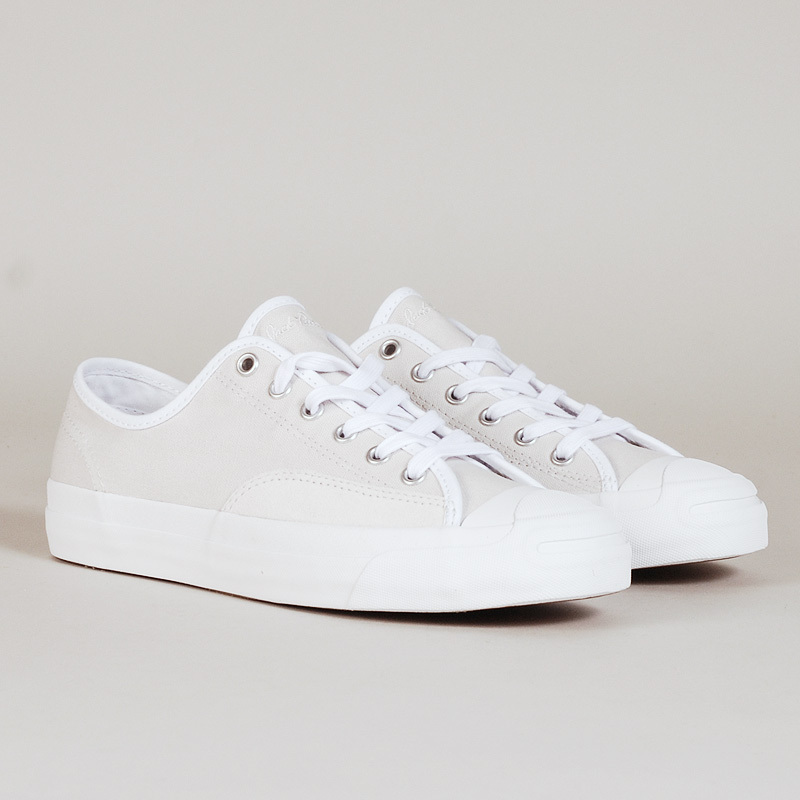 This sneaker gives a very classic look and has a complete comfort front and centre. The Autolite sock liner and the comfort wedge means you can wear them with a lot of ease without any sacrificing style. This sneaker is a great way to put a crazy twist on a sneaker. 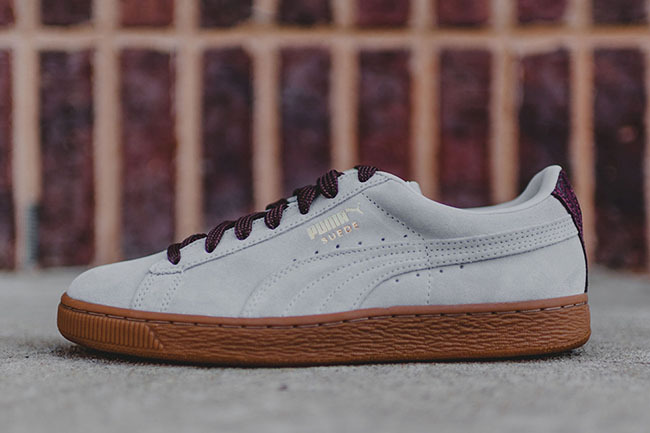 The PUMA Suede Classic delivers a completely unique style with its padded collar and fat laces to hold them in place. This is one of Puma’s classic shoe which has become a success and is still running in the market as one of the best sneakers for men. This sneaker is one of the best men’s sneakers which has a crafted look with a chunky sole, a moulded tread and tongue. 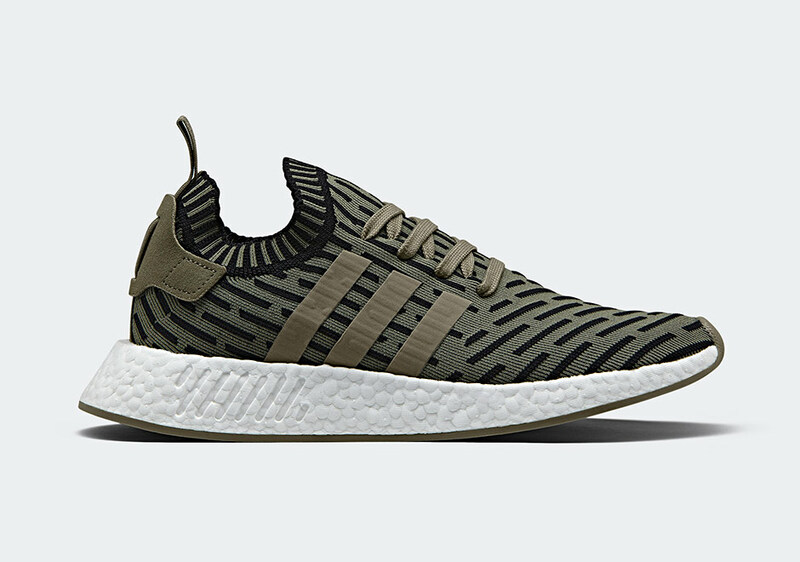 The NMD R2 Sneaker from Adidas is a perfect combination of a running shoe with a comfort of your favourite sneaker. 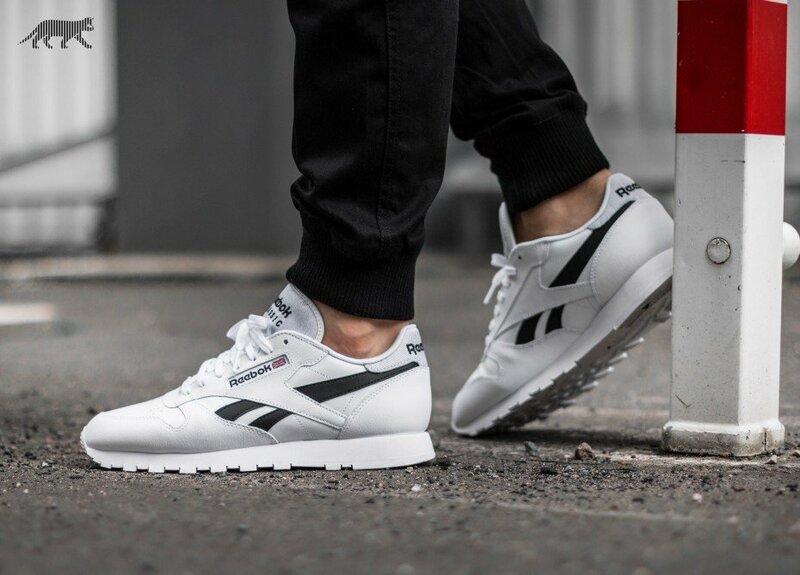 We know reebok comes with the best shoe for any season. They are the perfect throwback sneaker that has become very famous this year 2018. The garment leather and mesh upper promotes the airflow while the dup material outside gives a very eye catchy style. This sneaker is one of the best men’s sneaker for 2018 and is available in a wide range of colours and materials. 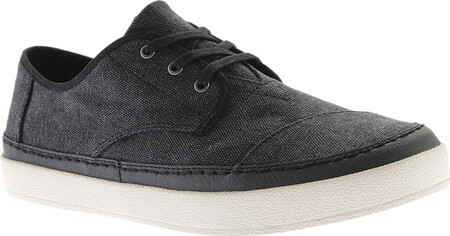 The Toms Paseo Sneaker is unique and comfortable to wear. It allows you to wear it in a style i.e laceless and the lining keeps your feet dry. 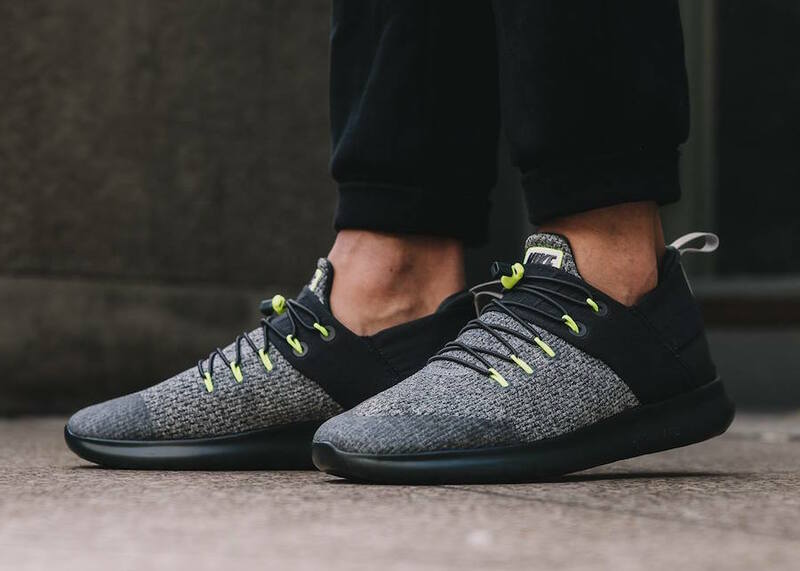 For any rough physical activity that a shoe can handle this is the best sneaker in town, from running shoes to hard solid activities, Nike Free RN Commuter is one of the best men’s sneakers. The mesh upper makes your feet dry, while the rubber sole provides strength against vigorous exercise. The Polo Ralph Lauren Clark Sports Sneaker gives you the best of both worlds i.e leather and comfort. The leather upper and lace construction gives it a very classy look while the lining makes it a comfortable experience. This shoe was specifically created in the 70’s for tennis stars. It works well with jeans as well as a leather jacket. The key to making it look stylish and classy is to wear them with confidence. This is considered to be as one of the oldest and the best sneakers for men. 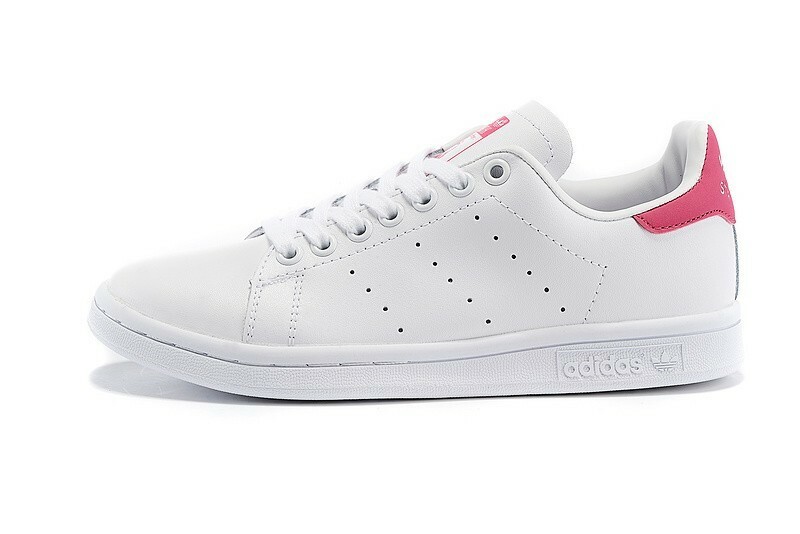 These are such type of sneakers that are a complete definition of freshness. They mainly offer a circular knit and lightweight synthetic for comfortability. The fabric lining mainly keeps your feet very much cool during athletic activity. This is again of the best men’s sneaker for 2018.